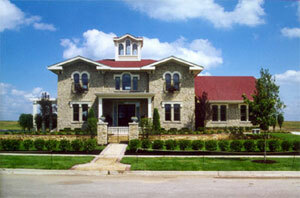 Augustine Custom Homes has built numerous custom homes in Kane and DuPage Counties of Illinois. 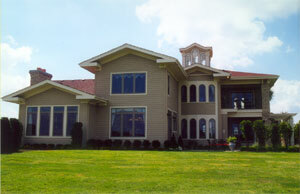 We work closely with each customer to personalize your home for your individual family needs. Todd Augustine, president of Augustine Custom Homes, will lead you through every step of the building process so you will enjoy your building experience. 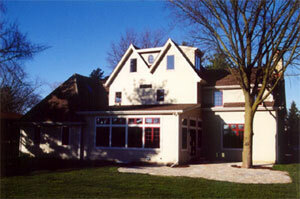 Copyright © 2000-2005 Augustine Custom Homes, Inc.